General Characteristics: A liberal, rich person, brave and fond of music, generous, young looks. 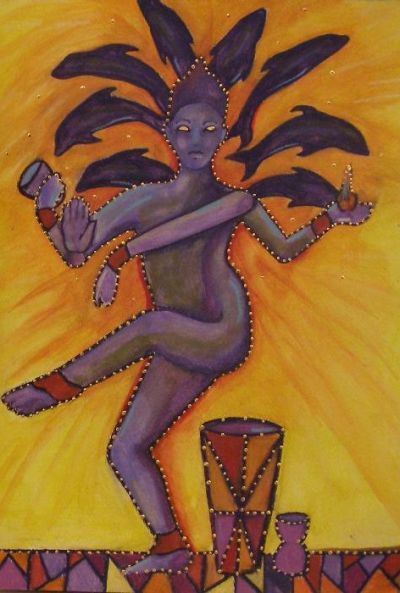 Presiding deity: The eight Vasus – the solar gods of energy and light. Physical features: Normally, the native has a lean body with lengthy figure. In exceptional cases there are some natives with stout figure. Character and general events: He will be expert in all the works he undertakes. He has extremely intelligent mind and all-round knowledge. He does not like to cause any trouble to others “Manasa, Vacha or Karmana” (by mind, by word or by work). However, it has been seen that he has religious spirit. He always like to live with his own caliber and effort. He dislikes to express his disagreement with others till the last moment. Most of us are probably aware of the elephant’s revenge. That is, if any person or any animal cause trouble to the elephant, the elephant waits for an opportunity to bounce upon them. In the same way Dhanishta born also waits for an opportunity to bounce upon others with whom he has to settle a score. Education, sources of earning/profession: A number of horoscopes examined by me have revealed that most of the scientists and historians are born in this Nakshatra. Since there is an inherent talent of keeping secret, the native is quite suitable for secret service, private secretaries to the senior executives. Whatever may be his academic background his intelligence is beyond questionable. In argument also he is much ahead of others. Hence lawyers profession is the best for him. Normally, period from 24th years of age onwards will show progress in the earning field. Since he will be engaged in the profession or trade where he has to trust others, he should be very very careful before putting trust on others. Family life: In the family circle also he will be the uppermost administrator. His relatives will cause a lot of embarrassment and problems. He is more inclined to his brothers and sisters. He will have ample inherited property subject to the placement of planets in beneficial position. He cannot have much benefit from his in-laws. But this drawback will be nullified due to the presence of good qualities in his wife. His wife will be an incarnation of “Laxmi” (goddess of wealth). To be more specific, any improvement in the financial field of the native will be only after the marriage. Health: His health may not be so good. Even then he will not think of his own health. It is only when the disease reach at the peak he starts finding remedy. Slightest improvement out of the severest disease will drag him to the work field. He is prone to whooping cough, anemia etc. However, he will not be on a prolonged state of illness. Physical features: Handsome and ever sweet seventeen i.e. she will look very young even while she crosses her forty. An inviting appearance with thick lips. In some cases, ugly appearance due to teeth protruding outside the lips have been noticed. Character and general events: She has great aspirations in life and is a spendthrift. A modest and liberal disposition. She has sympathy towards the weak. 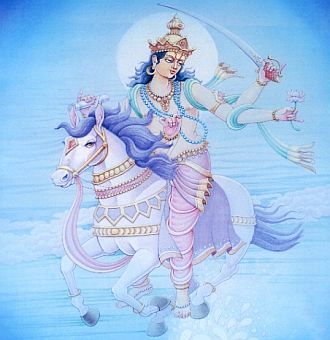 As in the case of Sravana born, she is an enforcement master. She should curb this tendency for a congenial atmosphere in the home front. Education, sources of earning/profession: Mixed nature of talents have been noticed in the field of education. Some are interested in literature and some in sciences. Hence usually, teachers or lecturers or research fellows. Family life: She will be an expert in the house-hold administration. Health: Her health will not be good. She is prone to anemia, uterus disorders of acute intensity and spoiled blood. Positive Traits: Insightful, perceptive, earns a good living, charitable giving, brave, does well in foreign countries, lives on both spiritual and material levels, liberal, compassionate, bold, good conversationalist, enjoys music and dance, good organizational abilities, ambitious, concerned with accomplishments and developing their careers, likes old and mystifying things, skilled in astrology. Negative Traits: Aggressive, ruthless, inconsiderate, worried, can hurt others, makes up stories, lies, withholds information, don’t like to be told what to do, argumentative, too talkative, select incompatible companions, lusts after material, careless, sexual difficulties, delayed/denied marriage, wants everything for themselves, covetous of other’s success, self absorbed, narcissistic. Career Interests: Musicians, poets, doctors & surgeons, real estate, property management, engineering, mining, scientists, research work, charitable organizations, surgery, drummers, military bands, reciters of rhythmical incantations – prayers, poetry. Compatibility and Incompatibility: Going by the norms of Veda Dosha or principles of stellar obstruction; Mrigasira and Chitra are incompatible to Dhanishta Nakshatra. 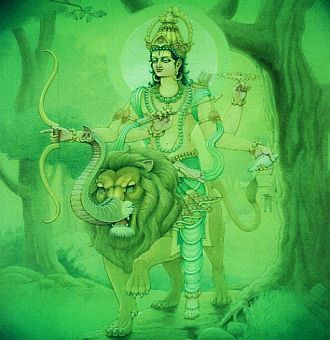 Keeping in mind the concept of instinctive compatibility or ‘yoni kuta’, Dhanishta Nakshatra is most compatible to Poorvabhadrapada Nakshatra represented by a masculine lion. Taking into account elephants’ phallic incompatibility to lion; both the birth stars represented by elephant (Bharani & Revati) are non compatible to Dhanishta Nakshatra. Likewise following lions’ neutrality with monkey, and mongoose- the stars such as Sravana, Poorvashada, Uttarashada, may be partially compatible to it.